**Disclaimer** I was provided a complimentary Sonic Boom Tails' Plane toy set from TOMY to review. A positive review was not mandated to receive the products. Opinions are my own. My children are really into Sonic the Hedgehog. They read the comic books, play the video games on our family's Xbox and iPads, and watch the animated TV series on Cartoon Network quite a bit. They hadn't played with any Sonic the Hedgehog toys though, in fact I didn't realize anyone made any, until our friends at TOMY surprised us with a few to review. 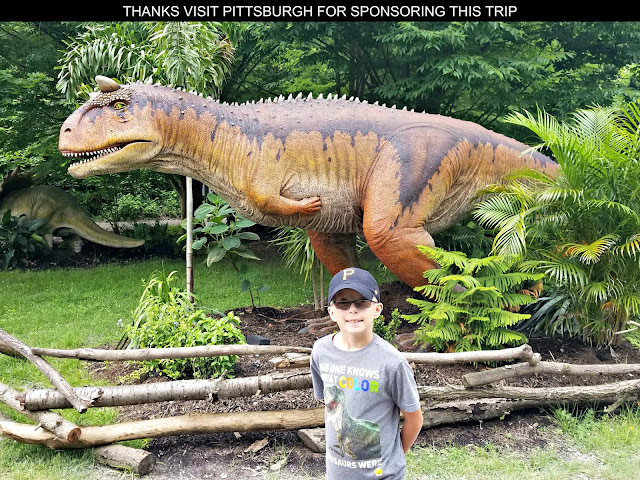 To say my kids were thrilled would be an understatement. 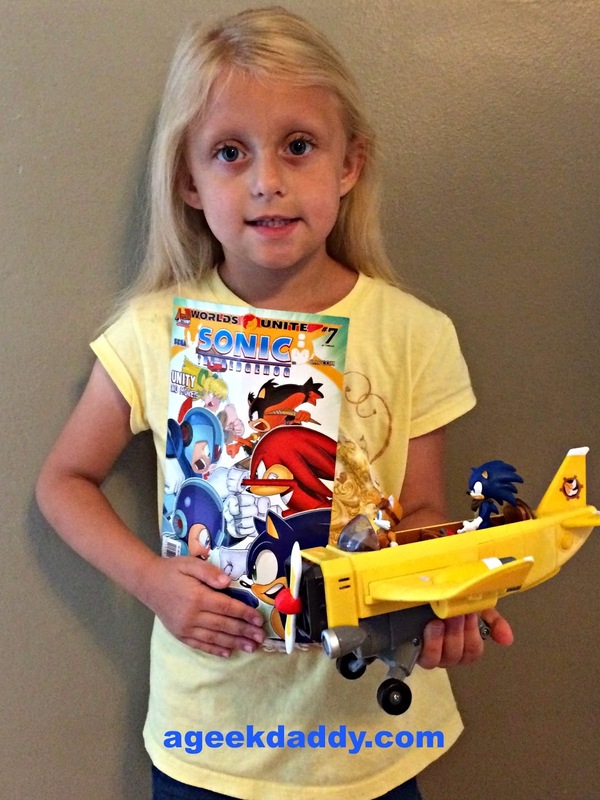 TOMY provided us with a package of toys based upon the Cartoon Network television series Sonic Boom. It included a toy plane with lots of great interactive features that is piloted by Sonic's sidekick Tails plus two nice 3" action figures from TOMY's Sonic Boom line of characters. 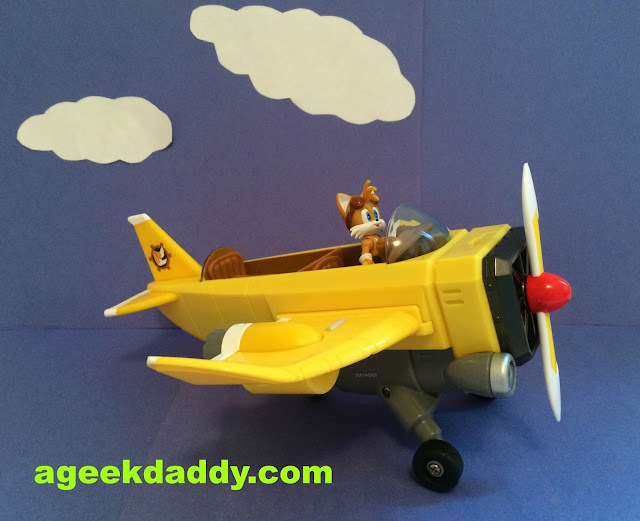 Tails the fox comes along with the toy plane and additional figures can be purchased separately as a single figure for $5.99 (MSRP) or in two packs for $9.99 (MSRP). 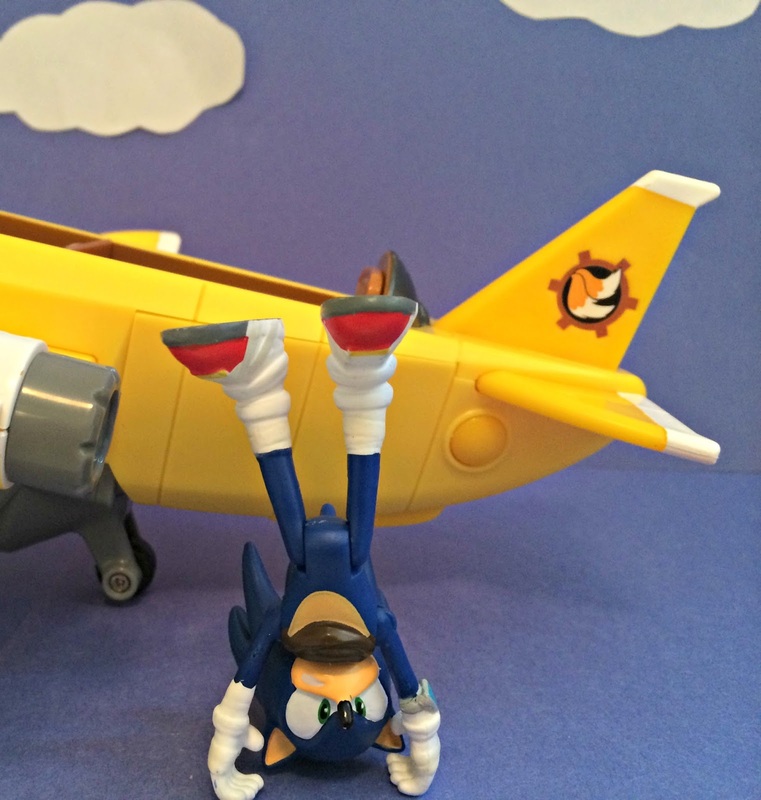 We also received a Sonic the Hedgehog 3" action figure from TOMY to join Tails in some high flying adventures. 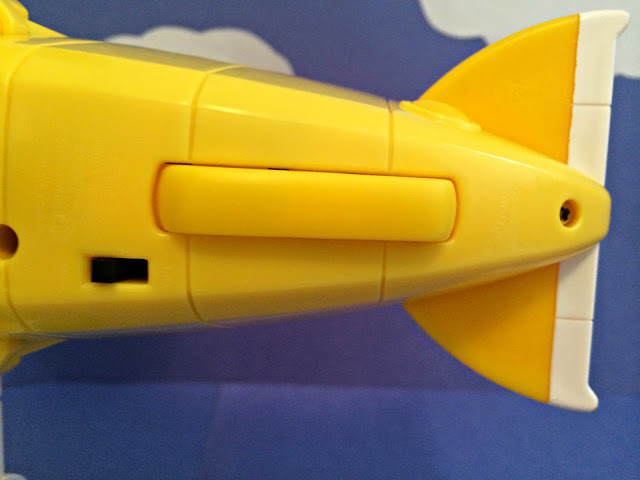 The Sonic Boom Tails' Plane has some really fun features to spur on imaginative play. The plane shoots out "energy beams" in the form of plastic projectiles. Those were a "hit" until they mysteriously disappeared. My wife's not confessing but I think she got tired of the kids shooting the missiles at her when they were racing around the house one afternoon with the plane. To activate the projectile option you just needed to load in the plastic missile and press down on the engine features located on the top of each wing to shoot them out. Another neat feature to the plane is an ejector seat. Place one of the action figures in the back seat of the plane and if he needs to escape in a hurry it is really easy to bail. 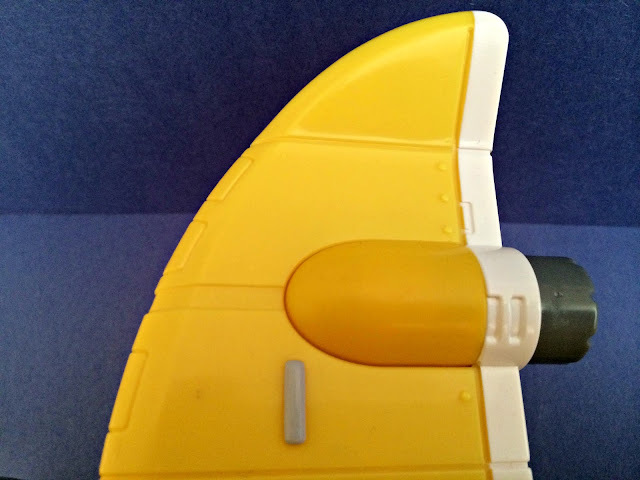 To use the ejector sheet just press a button located on the side of the plane under the rear fins. The best feature of the plane though is the propeller and front lights. 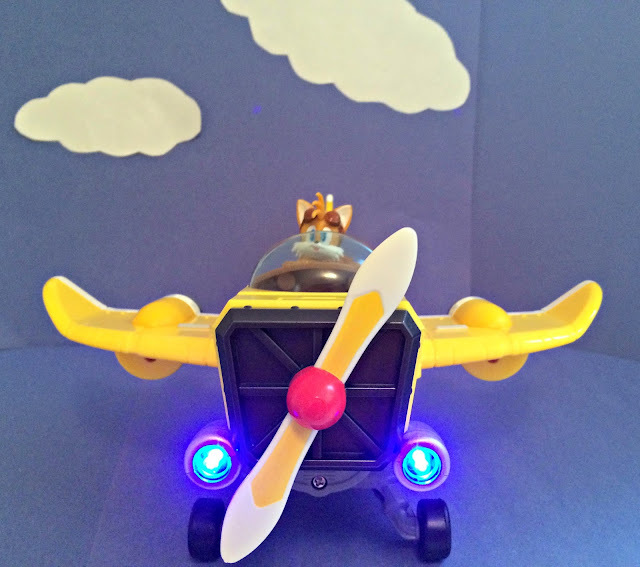 By pressing a trigger on the bottom of the plane, kids can activate some stunning bright blue lights on the front grill, rotate the blade of the propeller, and hear engine sound effects. A nice touch is these sound effects change depending on the angle of the plane. You'll hear different sound effects if the plane is level, going straight up or plunging down to the ground. This trio of actions really is impressive when you witness the propeller spinning with those lights ablaze and the sound effects alternating as the plane is whisked around. Probably what I appreciated the most though was that you didn't need to put it together and the Sonic Boom Tails' Plane came complete with its own batteries. 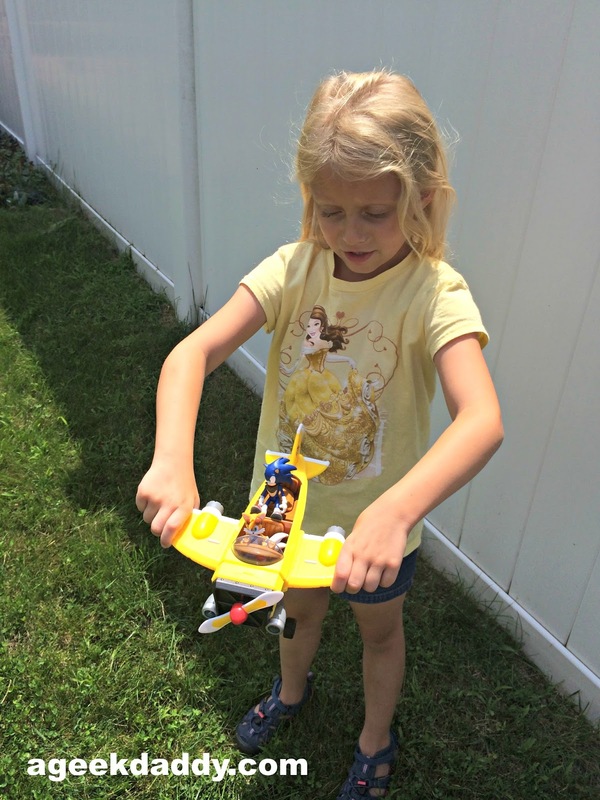 All I had to do was open the box, flip an on switch located at the bottom of the plane, and sit back watching my children enjoy themselves playing with it. MSRP is $29.99 which isn't bad for a toy with cool features that also comes with an action figure and batteries. 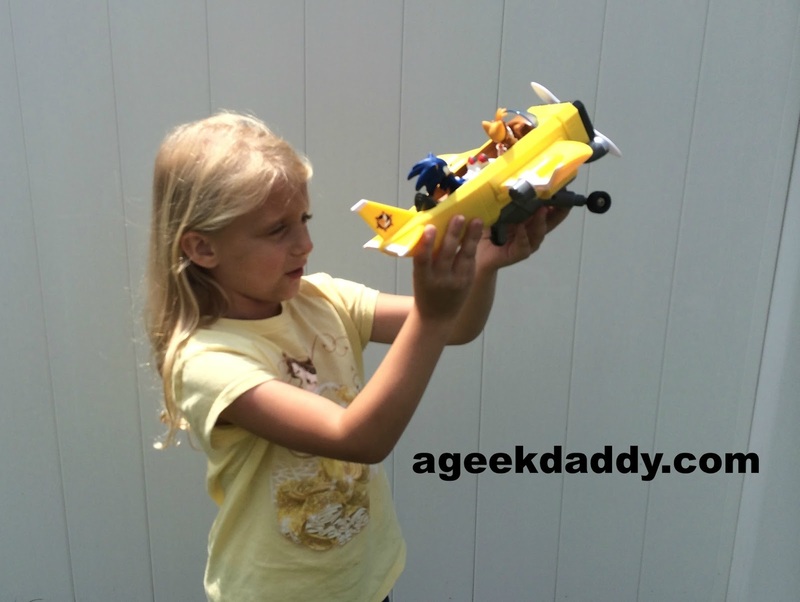 Sonic Boom Tails' Plane gets A Geek Daddy nod of approval because it is a durable toy with nice features to help stimulate imaginative play that doesn't take any work for a parent to put together. Most importantly though it kept my kids amused and provided them with hours of fun which is what good toys are supposed to do. 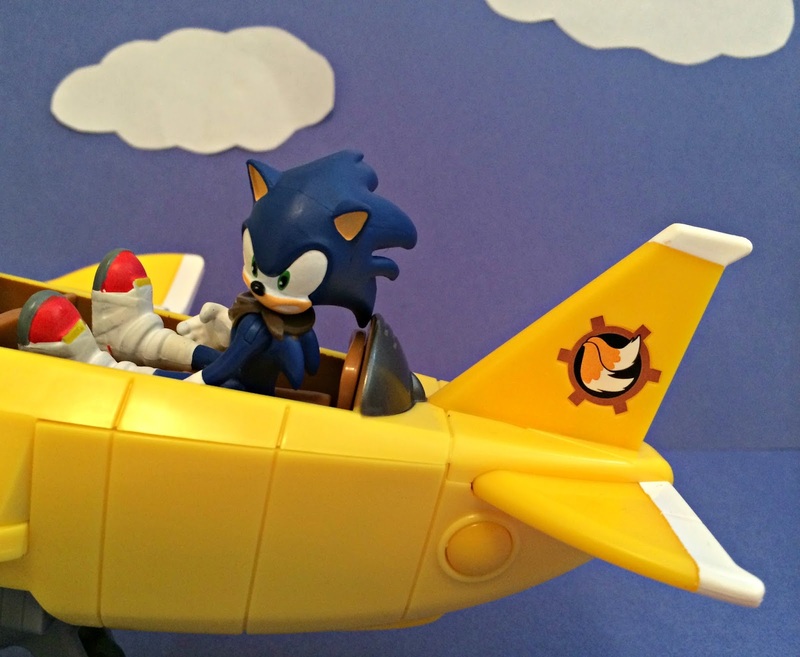 You can pick up the Sonic Boom Tails' Plane at Amazon.com and Toys R Us. Awesome features on the plane!! I loved playing Sonic when I was younger! My SON will love to have one of this. WOW! 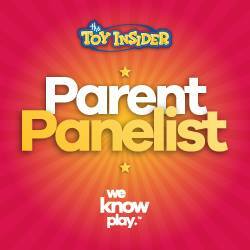 Hope we can get something like this at the nearest toystore too!